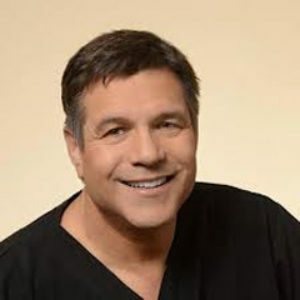 Dr. Shapiro has the unique distinction of being the first physician invited to perform a live surgery, demonstrating the technique of Microscopic Follicular Unit Transplantation for his peers, at the ISHRS annual meeting in Las Vegas in 1995. Since that time he has continued to be chosen every year to lecture and perform live surgical demonstrations at national and international conferences. To date he has lectured at more than 40 conferences in more than 25 cities around the world. 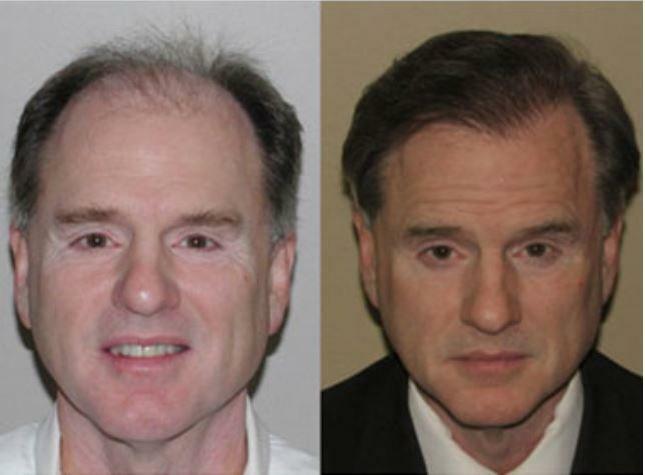 Dr. Shapiro is listed on a number of consumer websites and Internet blogs specializing in hair transplantation as one of the top physicians in his field. There are hundreds of posts by patients in the discussion forums of these websites testifying to skill of the physicians and the quality of the caring staff SMG. 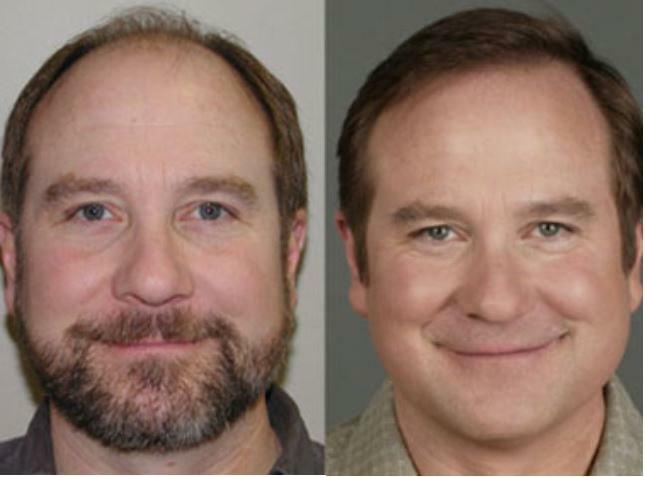 Dr. Shapiro is currently on staff at the University of Minnesota Department of Dermatology as an Adjunct Assistant Clinical Instructor and regularly gives lectures to residents about the procedure he performs. 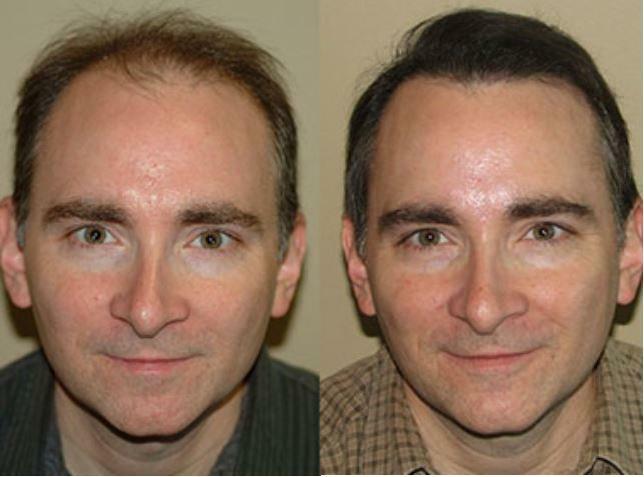 Hair transplant physicians from around the world come to Dr. Shapiro’s clinic not only to observe his technique but to have the procedure performed on themselves. 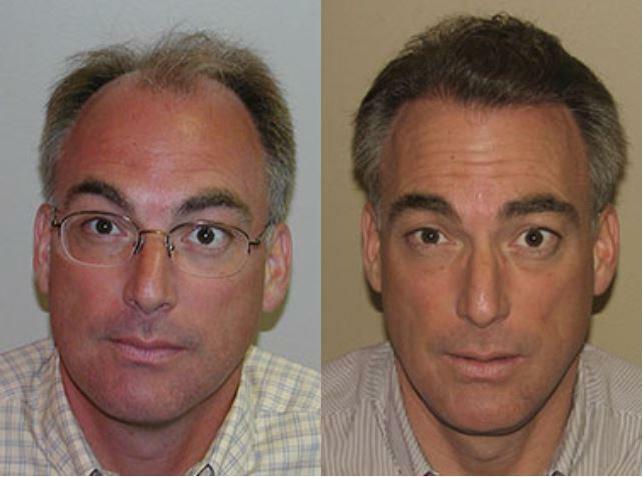 Dr. Shapiro is grateful for this type of respect and trust from his peers and considers this one of his greatest honors. 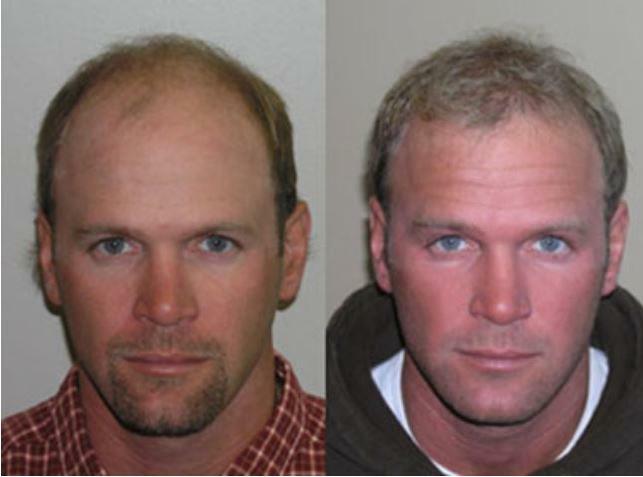 "A true "mega-session" transformation result. " 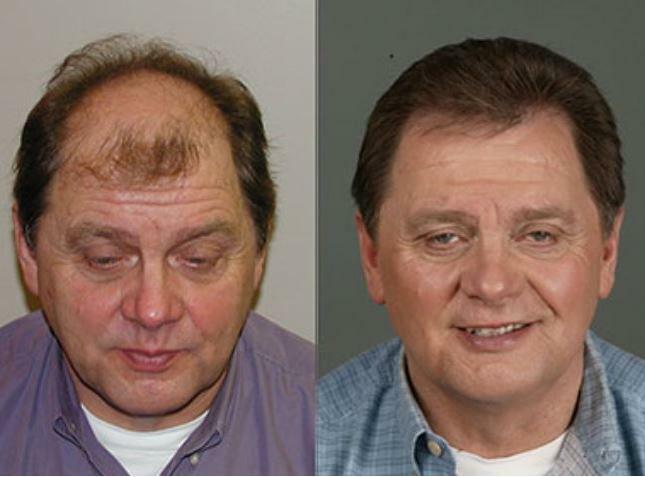 "A dramatic, but still natural hair transplant transformation. "